As a result of this review, as of March 27, 2019 the Development Services Department will be temporarily suspending applications for design adjustments for the regulations listed above. This suspension applies only to new and incomplete applications. Development Services will continue to process and will issue decisions on complete applications which are currently pending. However, please note that any additional or requested information that an applicant wishes the City to consider in making a decision on these pending applications, must be received by the City on or before May 31, 2019. During this suspension, applicants experiencing a hardship may be able to obtain a variance from the Board of Adjustment (the “BOA”) in appropriate cases. The steps and submittal requirements are listed on the Variance Application. 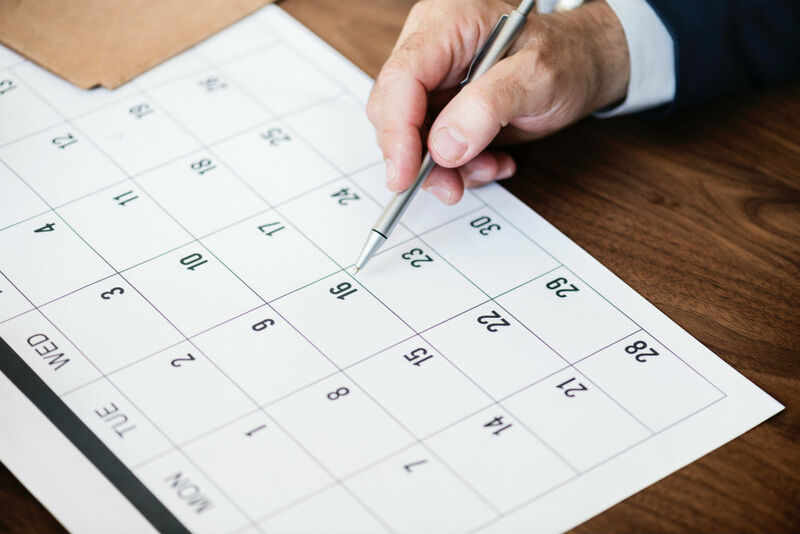 The BOA requires a filing deadline at least 60 days prior to the meeting—a full schedule of application deadlines can be found here. The City anticipates reopening applications for design adjustments in the near future. However, these requests will not be granted by staff. Design adjustments will be heard by the Board of Adjustment in an evidentiary hearing. 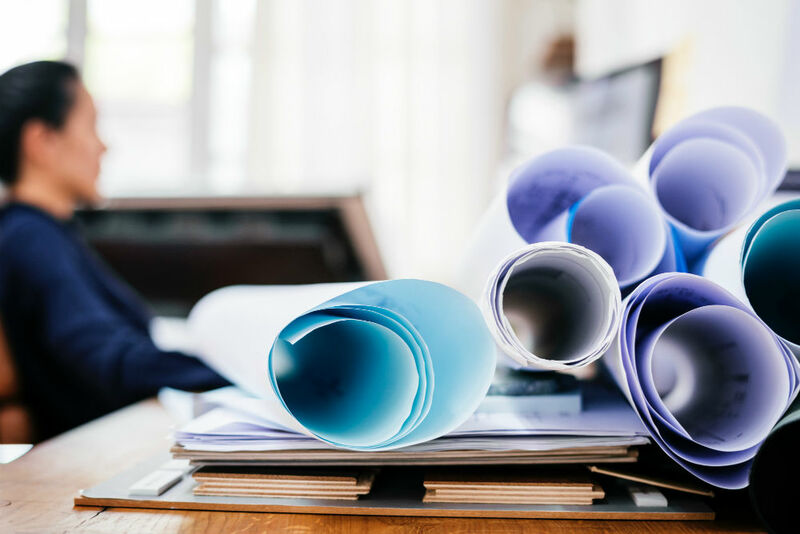 Applicants for design adjustments will need to be prepared to present competent and material testimony and evidence in support of the showings set forth for each design adjustment in the UDO. Following a more comprehensive review and amendment to the UDO, enhanced standards and process for the granting of design adjustments will be implemented. The timeline for this change is uncertain but is likely to take several months. We want to remind you that starting February 4, 2019, all projects that involve infill development will be required to notify anyone living within 100 feet of the property. Accessory structures (seven feet or more in height) for single-family homes. Property owners will be responsible for providing mailed notification in addition to posting a sign on the property. The sign will be provided by the City of Raleigh when permits are acquired. Please click here to read the full details of this new requirement.  You can also click here for more information on infill development in Raleigh. Questions? We're here to help! Please contact the customer service center at 919-996-2495 or email [email protected]. New turnaround times for all development processes will go into effect as of February 1, 2019. This update is a result of additional review requirements and limited staff resources as we test new permitting software. We apologize for any inconvenience—these changes will ultimately bring an improved customer experience to the permitting and inspection process once implemented. We hope to revisit the turnaround times in the near future, as we are always looking to improve our development processes. Click here for breakdown of the new turnaround times. Note: Designers must use the 2018 Building Codes with the 2018 Building Code Summary. All current Typical Townhome plans will no longer be valid. 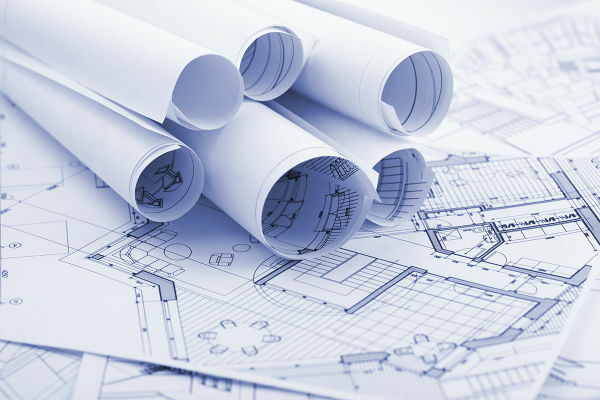 New plans will need to be resubmitted and recorded under the 2018 NC Residential Building Code. Questions? We're here to help! Call the Development Services Customer Service Center at 919-996-2495 or email us at [email protected]. We Want to Hear From You About Streets & Sidewalks! 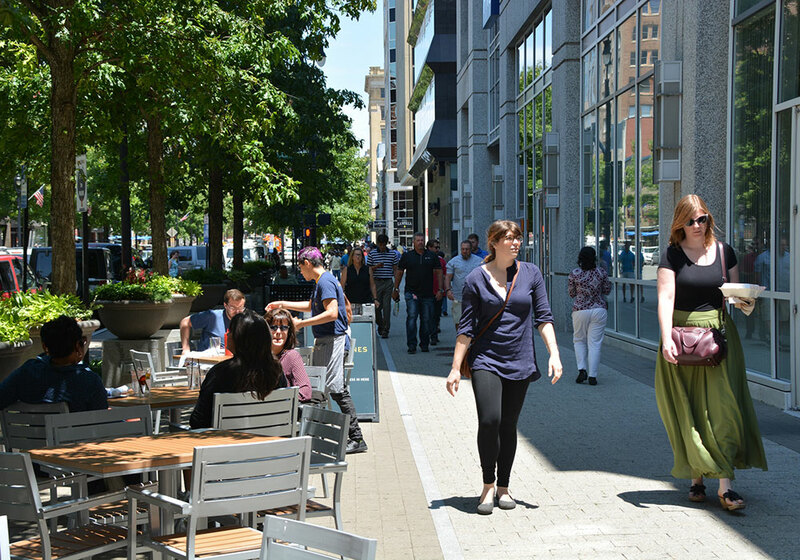 The Raleigh Street Design Manual serves as a design guide for the City's streets, sidewalks, and pedestrian facilities. We are working to update this manual and would like to get feedback from residents. A draft of the manual is currently available for public review until January 14, 2019. You can download a copy of the draft here. Please submit your comments to [email protected]. Coming in 2019! Projects involving accessory structures and infill development will have a change in process. These changes are due to recently approved text changes. A text change is a proposal to modify an adopted ordinance. Intake staff will need to see documentation for wall height, elevations, and percentage of yard the structure occupies. Regulations for placement have also changed. We will be updating our checklist as soon as possible. Before you submit, please reach out to staff for more information on the new requirements. More information regarding the infill notice change will be available soon. 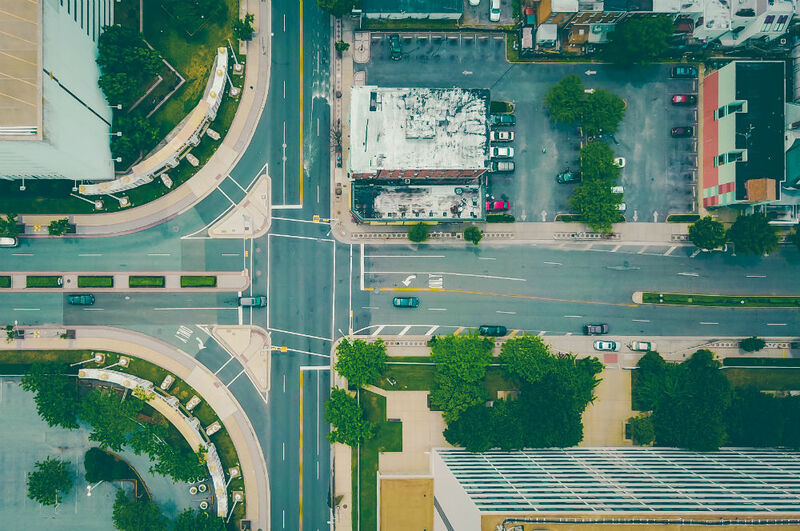 To protect the integrity of existing residential developments, the rules for determining setbacks for new and redevelopment of residential lots are changing. As a result of this text change new processes will be in place by April 2019. For questions or concerns about any of these text changes, please contact: Justin Rametta, Current Planning Manager at 919-996-2665.